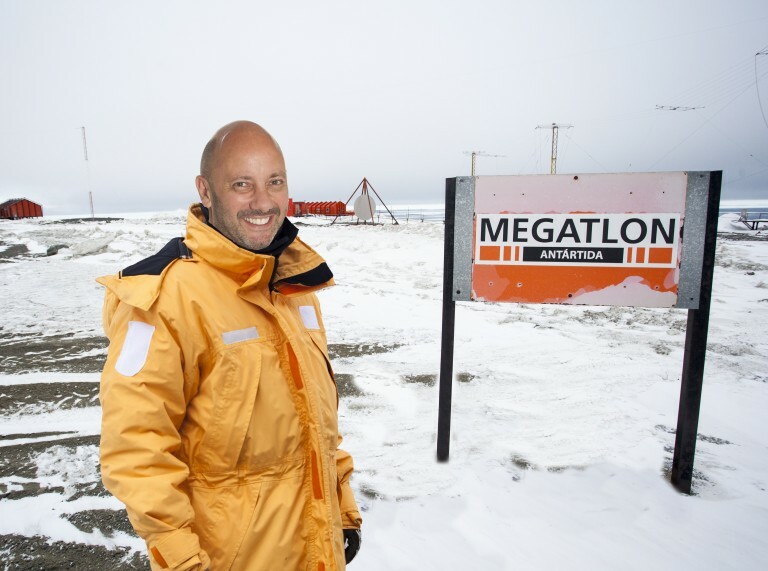 This is the story of how Megatlon, a long established chain of health and fitness clubs in Argentina responded to a request to help build a gym in Antarctica. It is written by Ray Algar, founder of Gymtopia. For this Gymtopia story you will need your coat because we are off to Antarctica, the Earth’s southernmost continent and officially recognised as the coldest place on Earth when during 2010 a temperature of minus 94.7C (-135.8F) was recorded. This is an extraordinary project involving Megatlon, a leading Argentinian health club chain, the Argentinian Air Force and scientists who were putting on weight as fast as the local elephant seals. 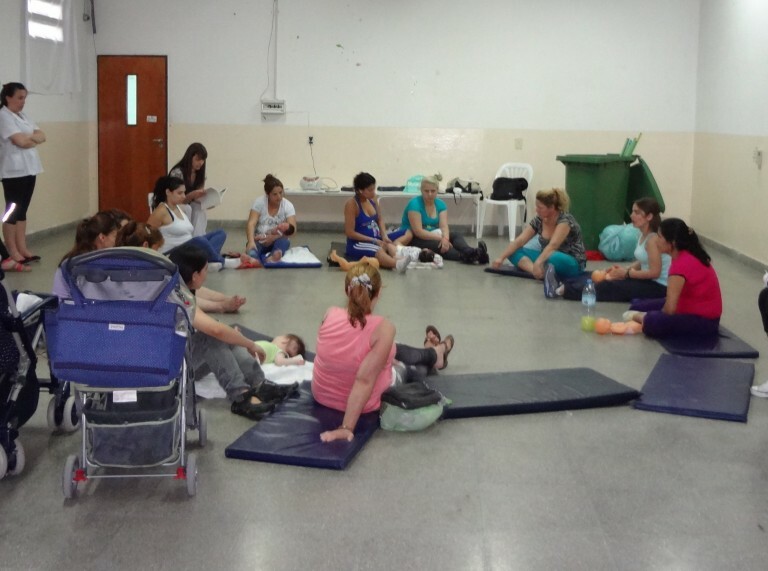 Since September 2012, EMBARAZO ACTIVO has been providing a physical activity programme for groups of female inmates at Prison Unit Number 31 in Buenos Aires, Argentina. The programme has been developed specifically for pregnant women and those prisoners caring for babies under eight months old. The programme is delivered free of charge. Mariela Villar, CEO of EMBARAZO ACTIVO initially developed and delivered the programme. In 2013 she trained prison staff who now operate the programme, with Mariela providing supervision and advice every fifteen days.